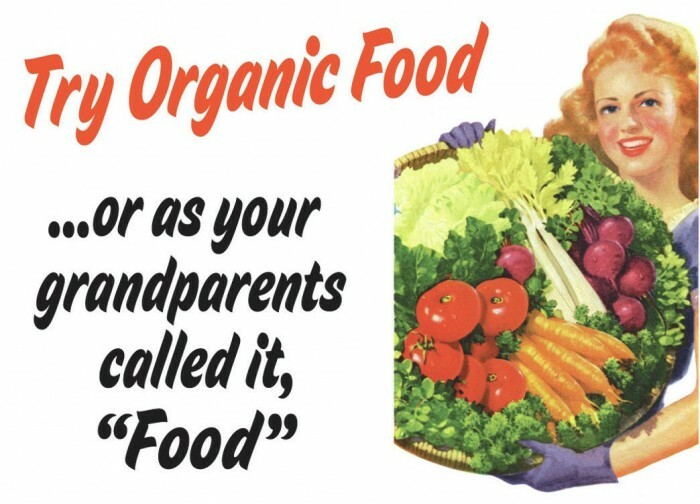 What Can We Learn From How Grandma and Grandpa Used To Eat? According to theresults of two previous studies, reducing calories activates the silenced information regulator genes, which prolongs cell life. 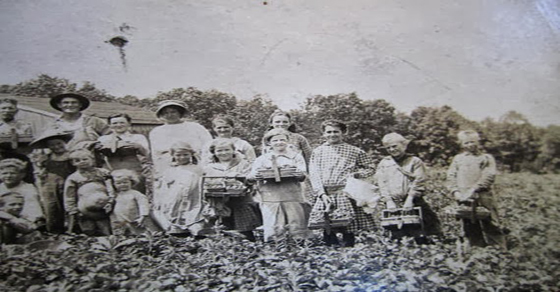 1 Response to What Can We Learn From How Grandma and Grandpa Used To Eat?